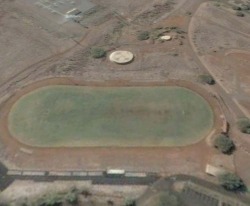 In September 2005, the need for an improved athletic facility, most notably, the absence of a real track, was officially recognized at a LHSF strategic planning workshop, attended by board members and LHS staff. 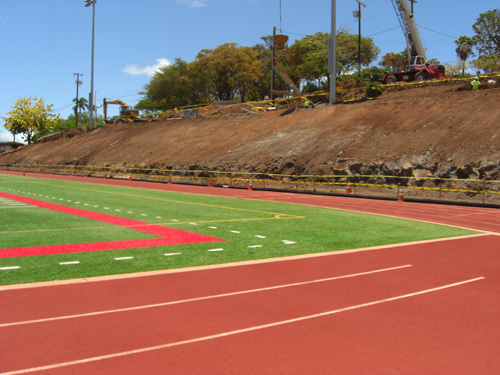 The scope grew and soon the project included an 8-lane synthetic surface track, permanent bleacher seating for 3000, improved athletic field, lights, scoreboard, restrooms, press box, concession facility and ticket office. The first sizable donation of $1,000,000 was made by an anonymous donor in the 1st quarter of 2007, and a second million was donated soon after. The first cost estimates pegged the project at between $16M & $19M. 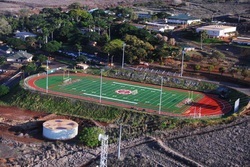 Realizing that support for a capital improvement project of this magnitude would be more than difficult, in 2009, the Foundation reduced the scope of the project, leveraged its cash resources at the time, combined it with significant in-kind support, and developed a plan to phase-in components of the stadium. 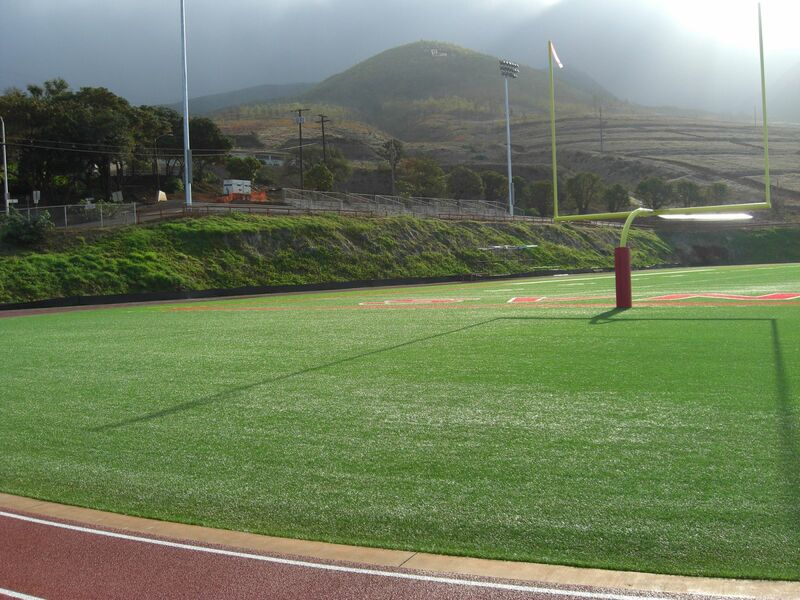 This strategy resulted in Phase 1...the installation of a new Hellas artifical turf athletic field, a 4-lane all-weather track, scoreboard, lights, and other significant improvements to the stadium site…at a cost of just under $2,500,000!! It wasn't until 2013 that Phase II was able to begin. 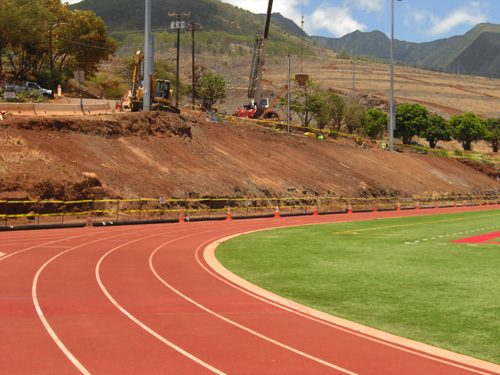 Funding, permits, and other issues delayed the final phase...constructing the concrete bleachers, restrooms and press box. Those components were all value engineered, designed and re-designed in order to be the meet quality demands and budget constraints. A change in the building code required adding twice the number of stalls, and a redesign of the arrival building. Due to the high cost of installing a sewer line and fire hydrant, the Foundation was forced to drop plans for a permanent concession building and the bathrooms were moved to the arrival building. After three donations of $1 Million each, our anonymous donor, part-time resident Sue Cooley, revealed her gifts, in hopes of inspiring others to donate to this important project. By 2014, Ms. Cooley's contributions totaled $7.5M! 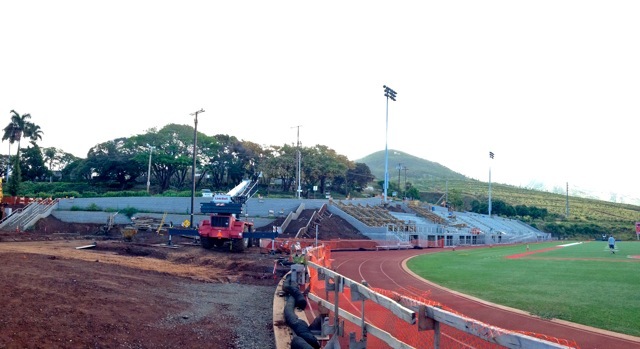 As of August, 2013, the site work is complete and work on the bleachers, press box and restrooms will begin soon. Construction of the arrival building, which contains the restrooms and ticket office, continued until December 2014. Final approval and the Certificate of Occupancy were delayed for several months and the expected date for turning this facility over to the Department of Education now stands at early June, 2015.